Don't miss out on this great opportunity to own in Lexington. 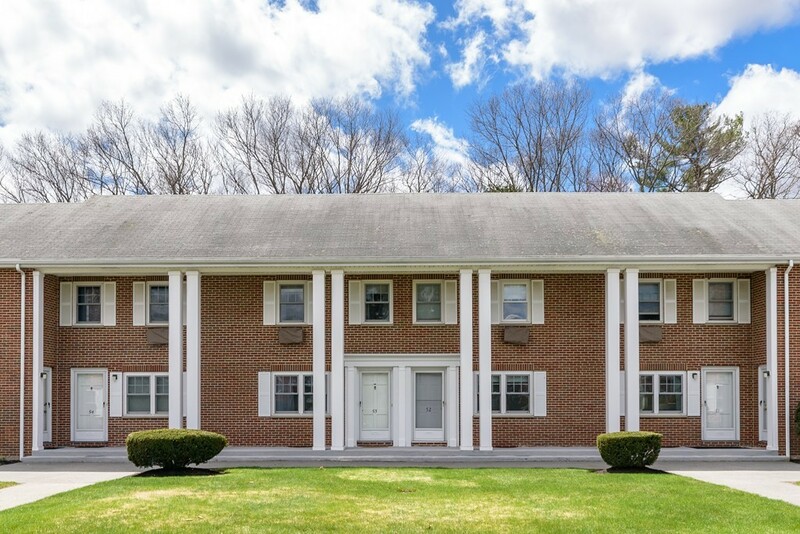 Sunny townhouse unit at Emerson Gardens offers a great eat-in kitchen, dining room, family room with two good size bedrooms, linen closet, hardwood floors in living room and bedrooms. The unfinished basement area with washer/dryer hookup offers great potential for future expansion. Excellent location for living and commuting with close proximity to Lexington Schools, the Minute Man bike path and public transportation. Take advantage of all that Lexington offers with great schools, playgrounds, athletic facilities, town pool,local concerts, parades and much more.